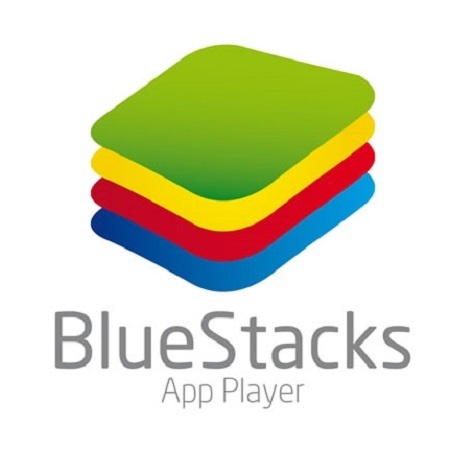 BlueStacks App Player 3.5 free download latest version standalone offline setup for Windows 32-bit and 64-bit. The BlueStacks App Player 3.5 is a reliable application to create Android virtual environment on Windows. Windows can not directly run Android applications, so there is a need for an Android Emulation tool. 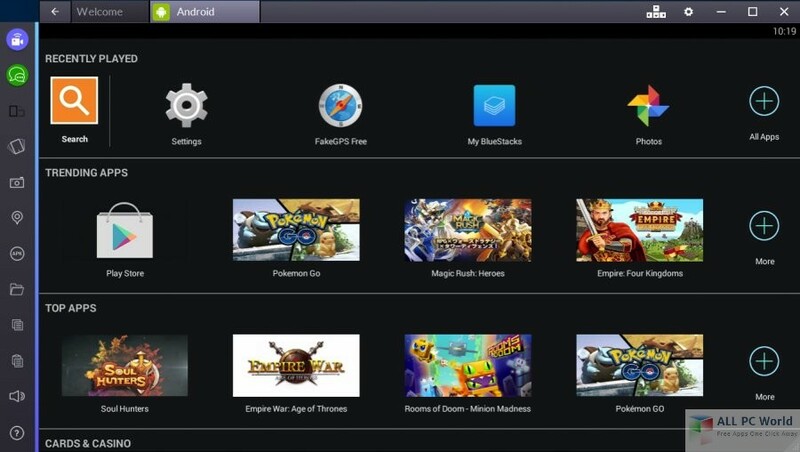 BlueStacks App Player 3 creates a virtual Android device on the computer to support Android applications. It is a very easy to use application with straightforward options for all the types of users. All it requires is a google account to log in and get access to the Play Store. After installing the application, the users with get the complete access to a complete Android environment to install Android applications and use them. It includes all the built-in Android applications including the Internet to browse, Social media accounts, and various others. Download files from the internet. It is also possible to root the Android emulator to get more control over the environment. Full-screen mode is also available for the users to remove any Windows distractions. The Cloud Connect feature is there to synchronize the Android and PC data. All in all, it is a reliable Android Emulation tool for creating a virtual Android environment on PC. It is developed by BlueStack Systems. Manage Sound, time, data, and language etc. Before you download BlueStacks 3.5, make sure that your system meets the given requirements. Click on the below link to download the standalone offline setup of latest BlueStacks App Player 3.5 for Windows x86 and x64 architecture. You may also like to download Nox App Player.